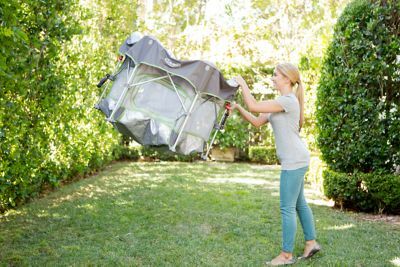 The playard give your little one a safe, comfortable and secure spot to play and rest outside. 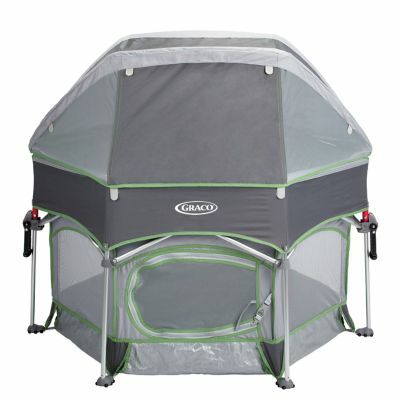 Large domed canopy features a UV50 protective lining to protect baby from the sun and keep cool. 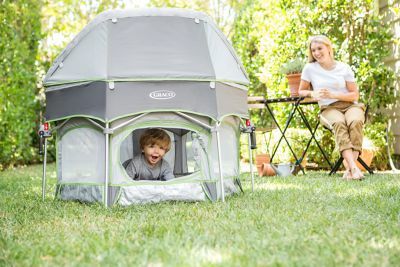 Durable base protects your child from the ground elements, so all they'll feel is comfort. Grows with your child from baby to toddler and beyond. Airy mesh tech fabrics allow maximum air flow and ventilation for baby's comfort. in just seconds, your mobile play station is ready. 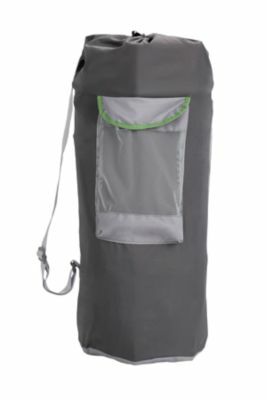 Convenient shoulder bag makes it easy to carry anywhere and features roomy pockets for carrying essentails. 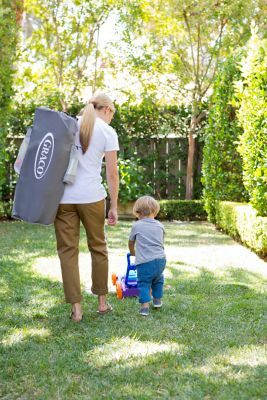 Zip-open front door lets you transition from playard to play space for your growing toddler. Two integranted storage pockets let you keep your child's favorite things closeby. 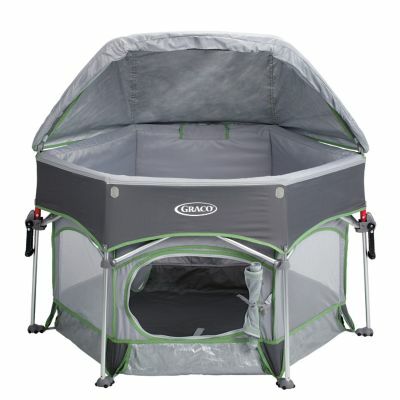 Canopy folds neatly into the built-in storage pocket, so all of your accessories stay with the playard. Two-latch system makes set-up quick and secure. Weight just 5.44kg. when packed up, so it's easy to bring wherever your adventures lead.